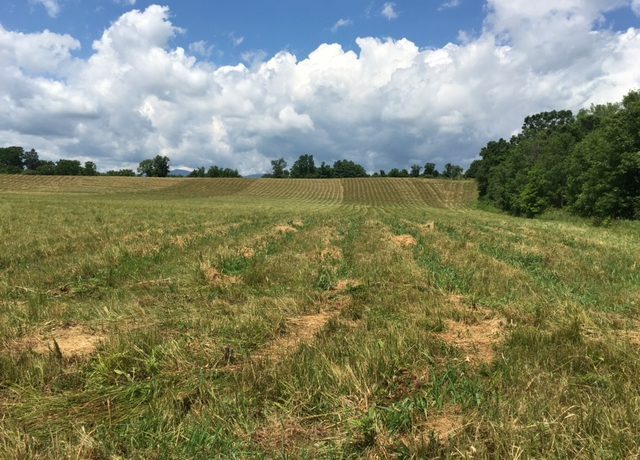 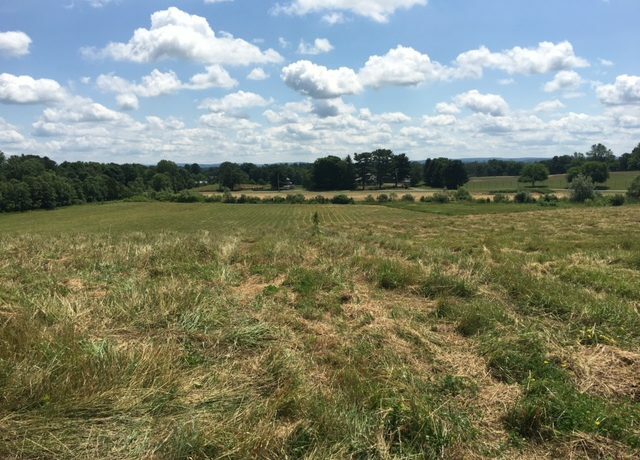 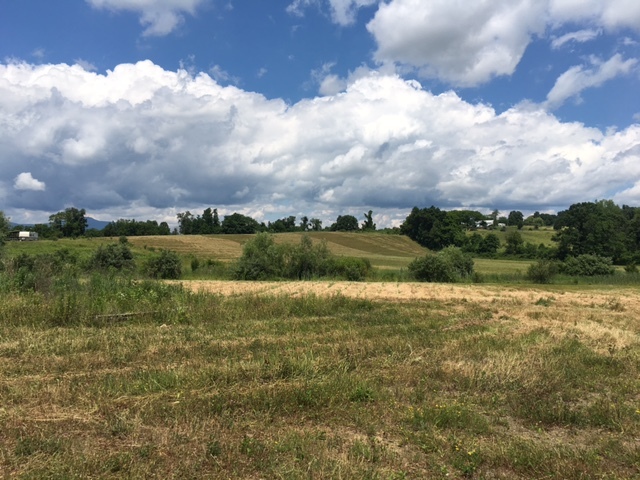 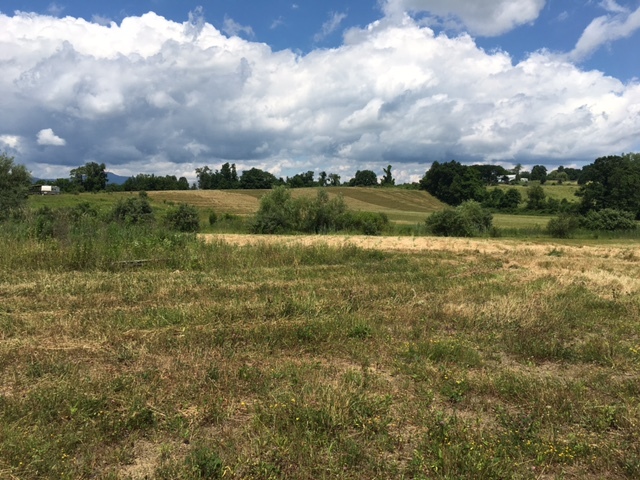 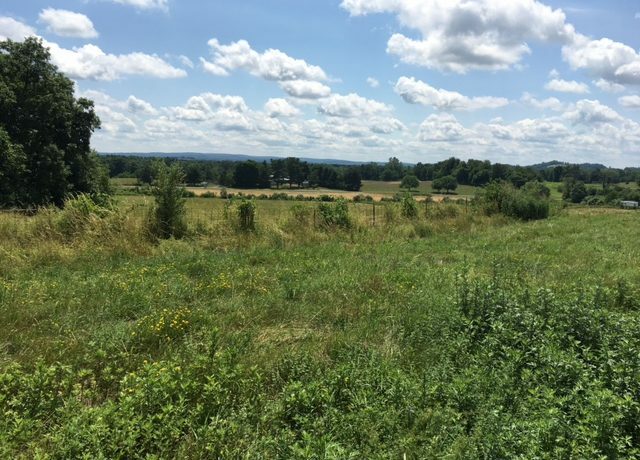 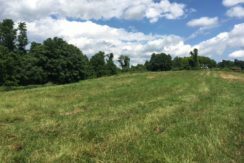 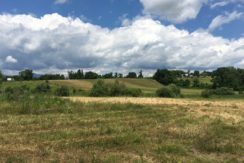 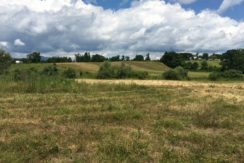 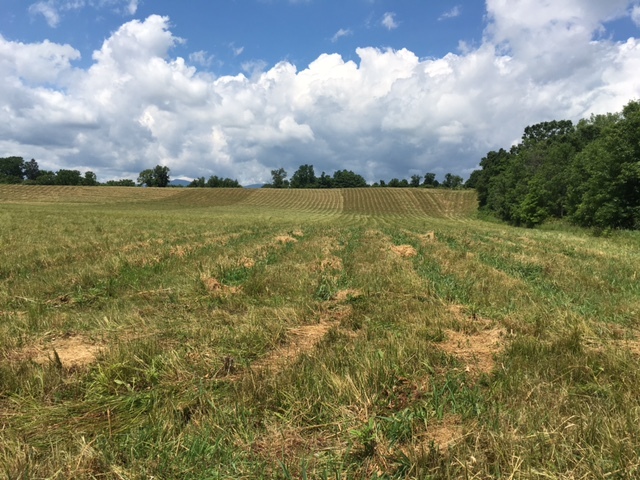 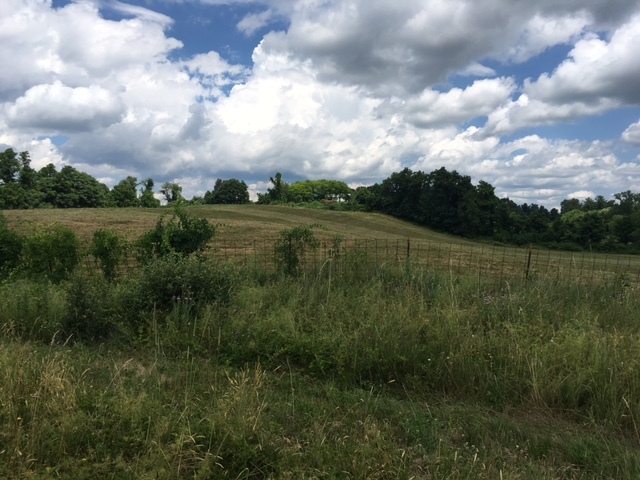 Just under 20 acres of mostly open land that elevates gently away from a country road. 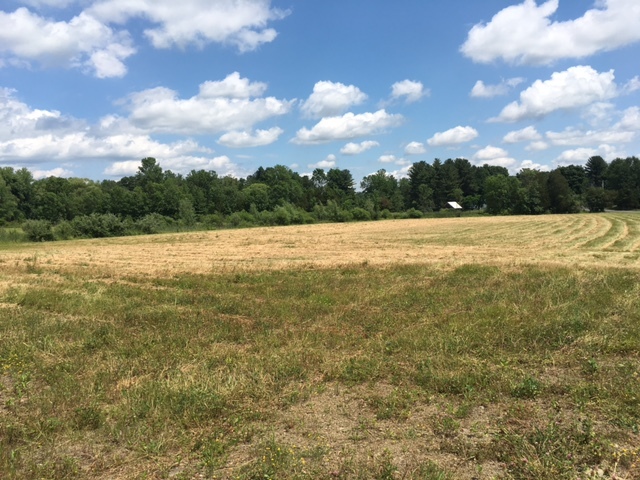 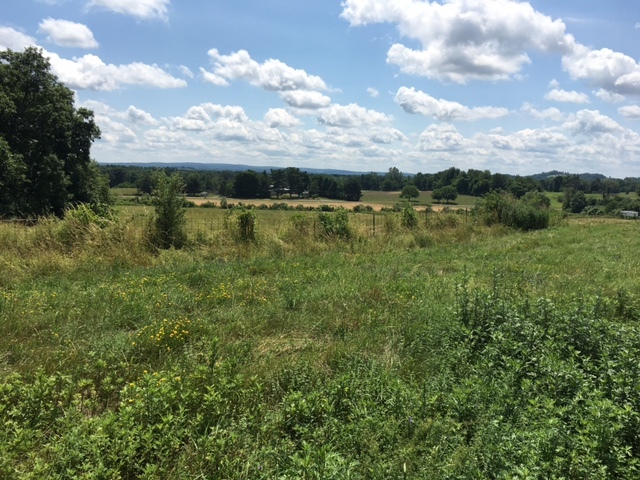 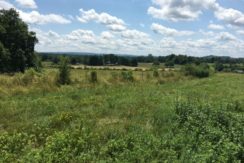 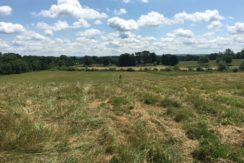 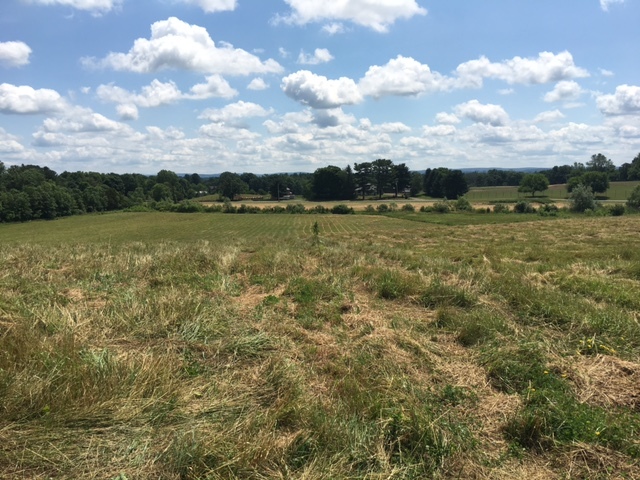 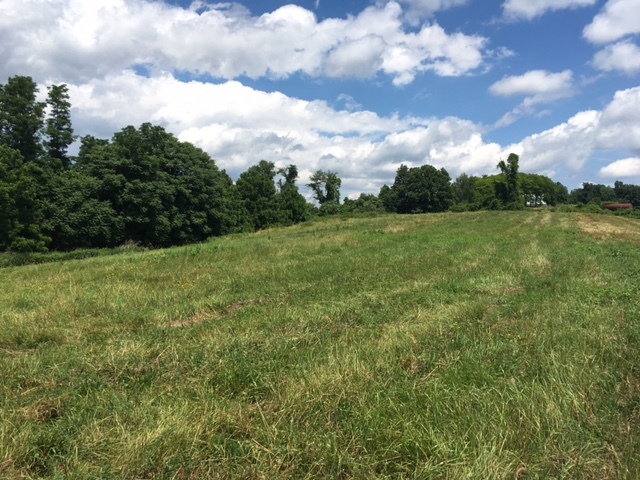 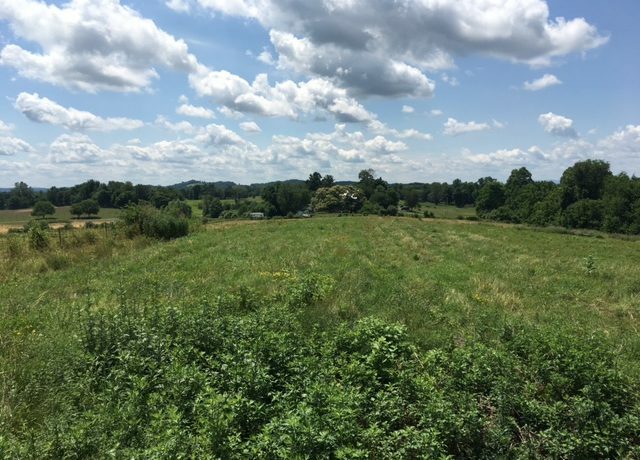 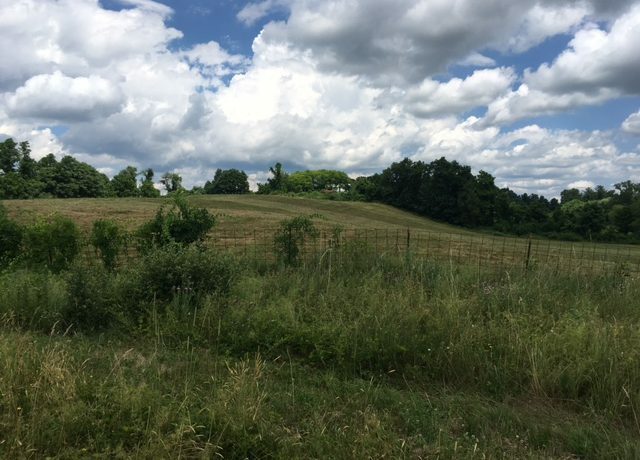 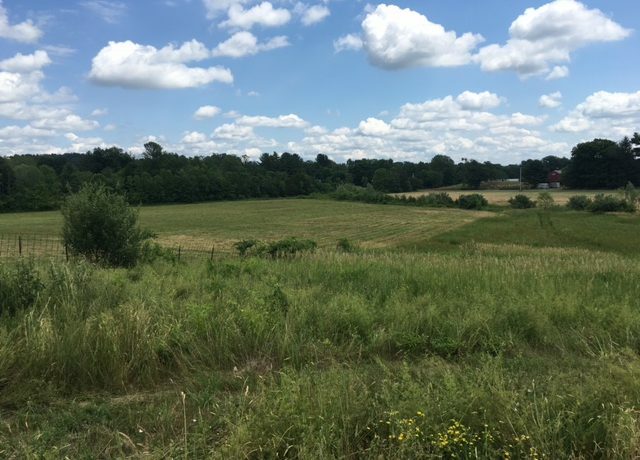 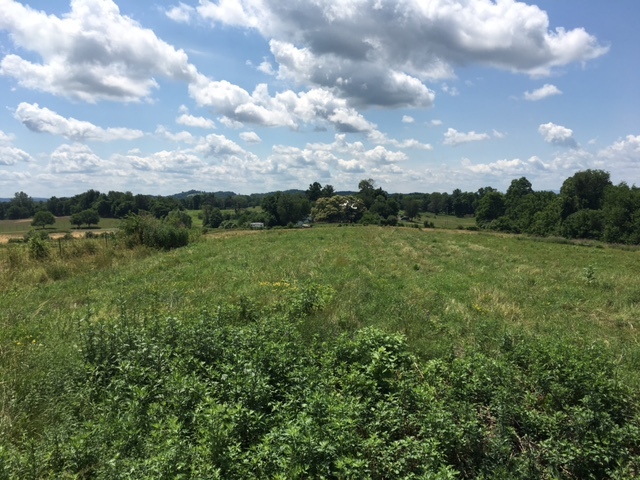 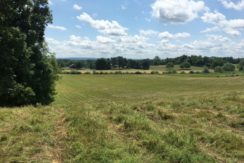 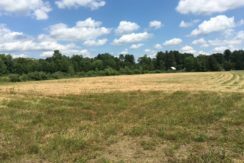 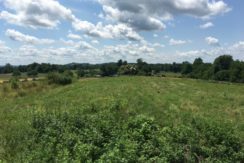 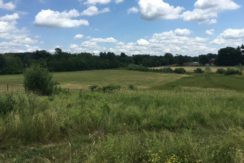 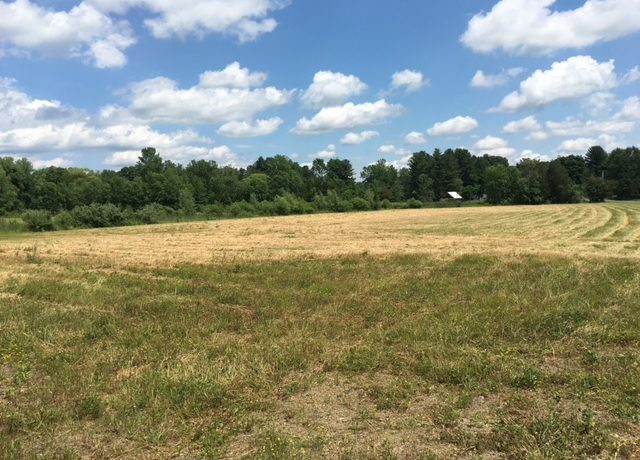 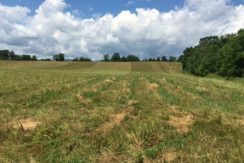 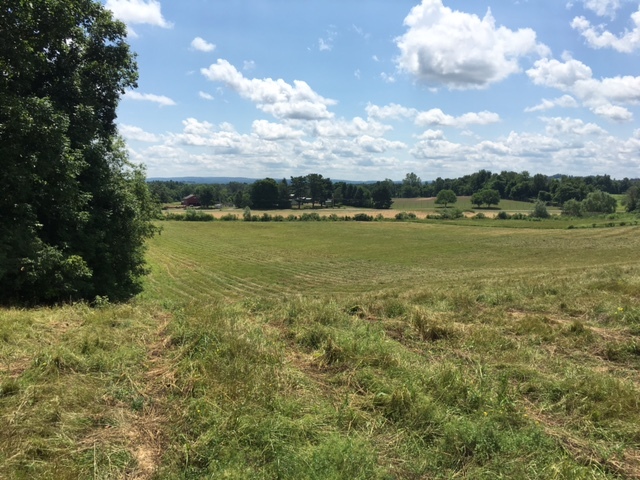 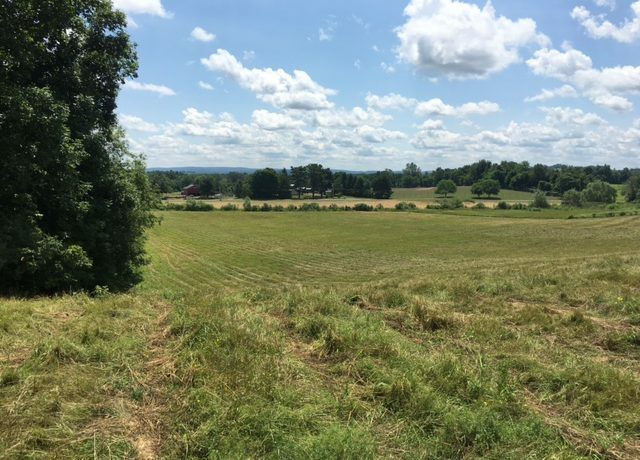 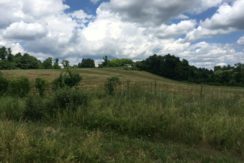 Over 1100 feet of road frontage, this property located in the southern most portion of Columbia County has numerous possible house sites. 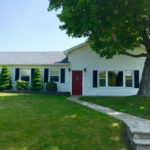 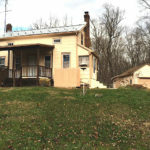 A perfect location for a country home, mini farm, or home business. 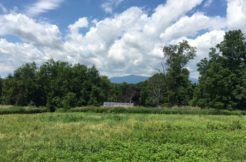 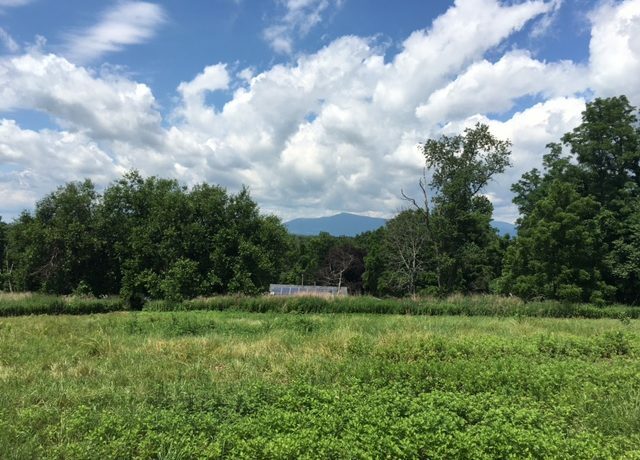 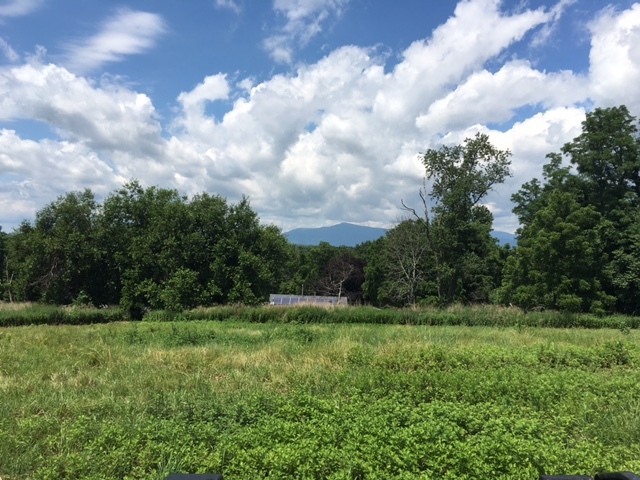 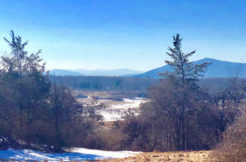 Seasonal Catskill Mountain views to the West and long-range country views to the South and East.